The intelligent knowledge engineering lab (IKE lab) was built in Oct., 2012 and the lab leader is Professor Jerry Chun-Wei Lin. Prof. Lin currently works as an Associate Professor Department of Computing, Mathematics, and Physics, Western Norway University of Applied Sciences, Bergen, Norway. 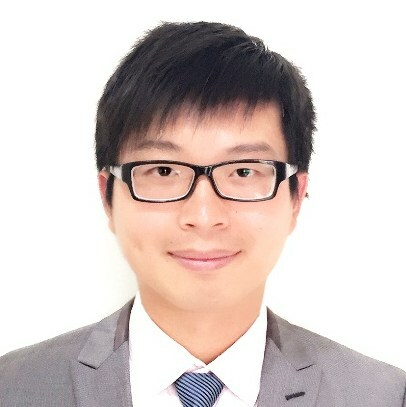 He was working at School of Computer Science and Technology, Harbin Institute of Technology Shenzhen Graduate School, China (from 2012/10 to 2018/07). He has published more than 250 research papers in refereed journals (115 SCI journals) and international conferences. Professor Lin is also one of the project leader of SPMF: An Open-Source Data Mining Library (http://www.philippe-fournier-viger.com/spmf/), which is a toolkit to collect and implement the library for variants of data mining algorithms. He is also the leader of the PPSF project: An Open-Source of Privacy-Preserving and Security Library (http://ppsf.ikelab.net/). The research fields of IKE Lab include data mining, machine learning, artificial intelligence, social computing, multimedia and image processing, and privacy-preserving and security technologies. The IKE lab now has a full-time position for a Ph.D. Research Fellow (Ph.D. student), which is four years project supported by the university (around USD$ 48,000 each year before tax, free tuition fee). Please contact me if you are interested in the topic of Sequence-Driven Analytics and Prediction. Please access here for the application. The IKE lab also has three positions for Master student in 2019, and welcome to discuss with me for more details.